Hi. 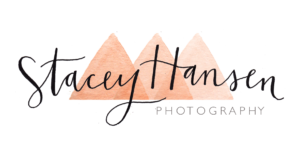 We'd love to chat about your photography needs. Send us an email or give us a call!